One of the gifts that I got Omar, Gabe, and my brother, Patrick, for Christmas was take them paint balling. I got a bunch of our friends together and we went out to Paintball in Aldie, VA. We had all of the couple on opposite teams and we played for what felt like hours. 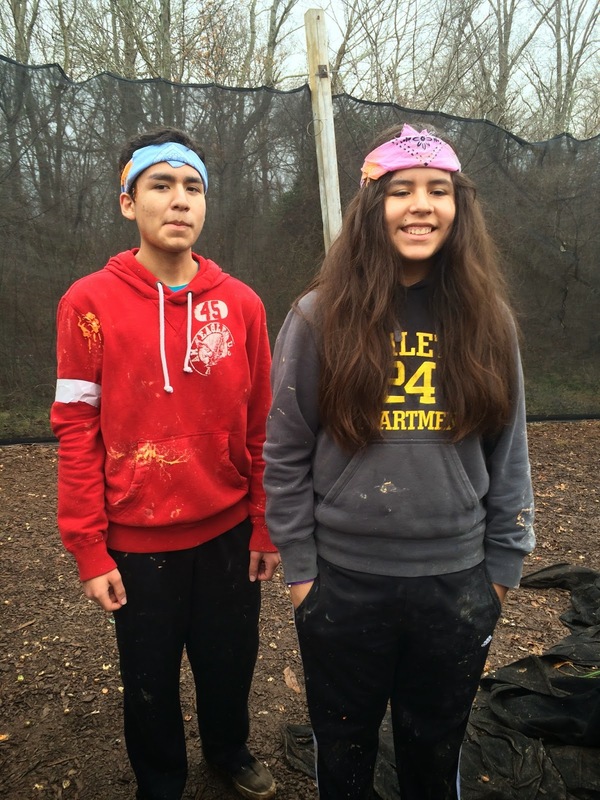 We used all of our tactic skills to hide and dodge paintballs. They hurt!!! If you've never gone before you totally should because it's a blast, but be prepared for the bruises. My team won the most games! I think there was only one game that we didn't win. Omar & I went after each other every game. It was hilarious though. We also had to split up all of the Marines since there were three of them and my brother who's a pro at shooting. 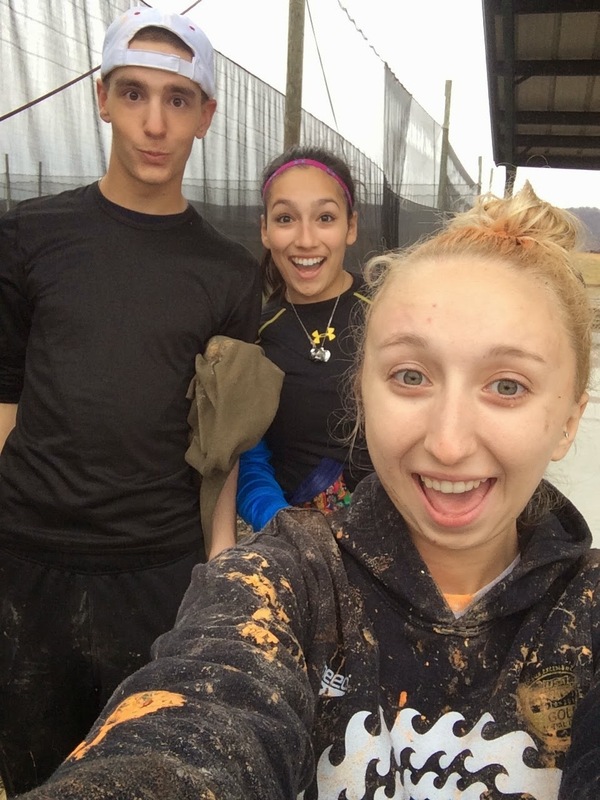 I think we had pretty even teams though and everyone got down and dirty when it came to helping their team win. The night was completed with losers paying for dinner and movies and hot chocolate. If that's not the perfect way to end a war then I don't know what is.